A product made of steel attached to a beater seat on both sides and compressed and molded. 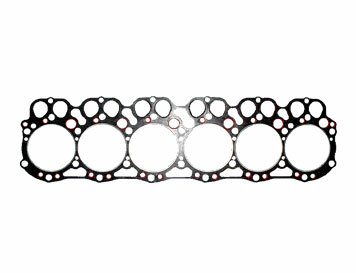 - Heat resistance, LLC, good chemical resistance, compression ratio, stress relaxation, economic efficiency. 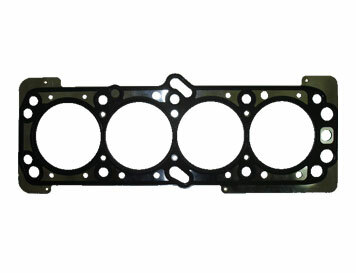 - It is used for head gasket, intake manifold SUCTION MANIFOLD, gasket and so on. - Used mainly in gasoline engines. Products made of steel with graphite on both sides, then compressed and molded. 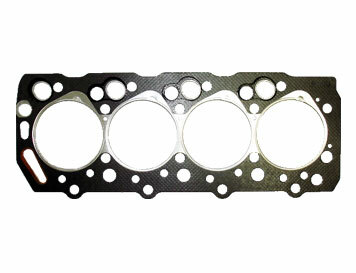 - Used for head gasket, suction manifold, gasket etc. - Used for gasoline to diesel. A Product made by sticking sheet on both sides of steel material. stress relaxation and seal property. 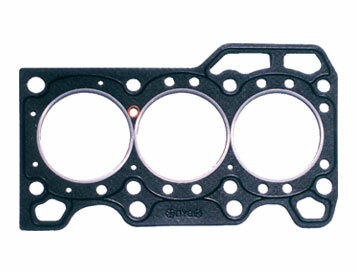 - Used for head gasket etc. - Mainly used for large diesel. A product that is formed by bonding rubber to both sides of steel and coating it using a material whose surface is made of graphite. - Material with heat resistance, LLC resistance and oil resistance with excellent adhesion. 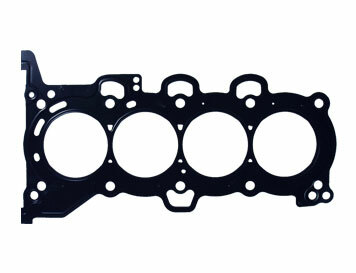 - Widely applied to head gasket, intake(suction) manifold gasket, water pump gasket and so on. A product that locally or wholly coated a surface of a steel with rubber locally or wholly. to actively respond to confidentiality maintenance. Used in all gasoline-diesel ranges.